HostForLIFE’s servers are optimized for web applications such as LEPTON. The performance and the uptime of the hosting service are excellent and the features of the web hosting plan are even greater than what many hosting providers ask you to pay for. What is European LEPTON Hosting? 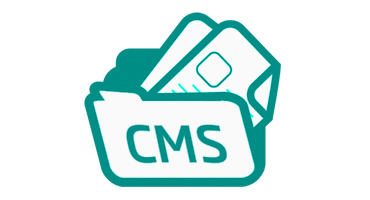 LEPTON is an easy-to-use but full customizable Content Management System (CMS). LEPTON enables you to run nearly all the websites most others current CMS promise you but has the big advantage of extremely short learning and training curves, and this is a great argument to those who work with LEPTON. LEPTON is easily installed and started, and - what is really important - can easily be adapted to fit the needs of nearly all web appearences. Why Choose HostForLIFE.eu for LEPTON Hosting? Try our Free LEPTON Hosting today and your account will be setup soon! You can also take advantage of our Windows & ASP.NET Hosting support with Unlimited Domain, Unlimited Bandwidth, Unlimited Disk Space, etc. You will not be charged a cent for trying our service for the next 3 days. Once your trial period is complete, you decide whether you'd like to continue.